Wow that symbol is everywhere! It makes the history so much richer when you know the meaning behind it! That is also the symbol of fascism. It is in fact the root word of FASCism as defined by the Italians. I’m afraid your history of the fasces is incomplete and circumspect. 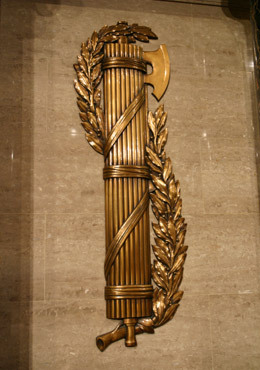 The fasces was specifically the symbol of the Roman dictator, who in times of crisis was given absolute power until the crisis passed. It didn’t symbolize compromise, but the unquestioning support by the public (the rods) of the dictator (the axe). When Rome passed into the imperial era, the emperor was officially “dictator for life”. 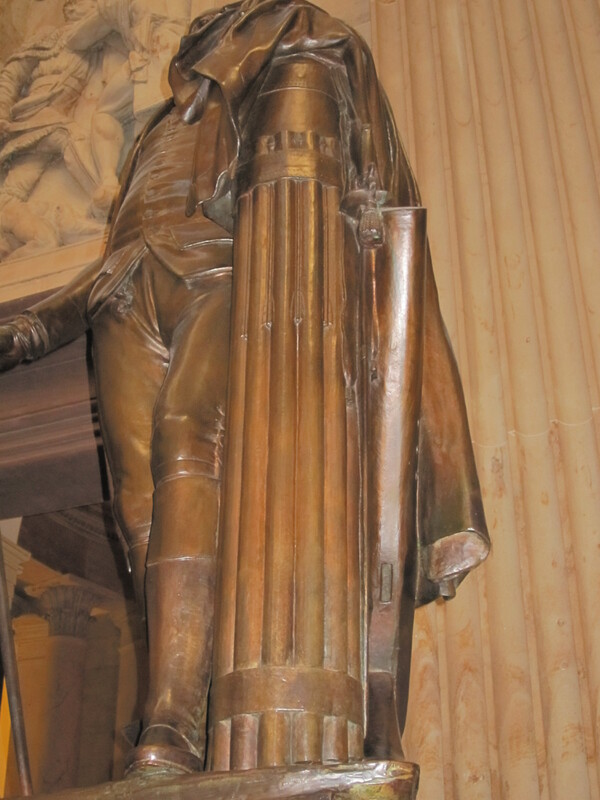 The word “fasces” is also the root for the word “fascism,” and is the symbol of modern fascist movements, starting with Italian fascism under Mussolini, then spreading to Spain, and finally Germany, where the fasces is prominently used in Nazi icongraphy and art. 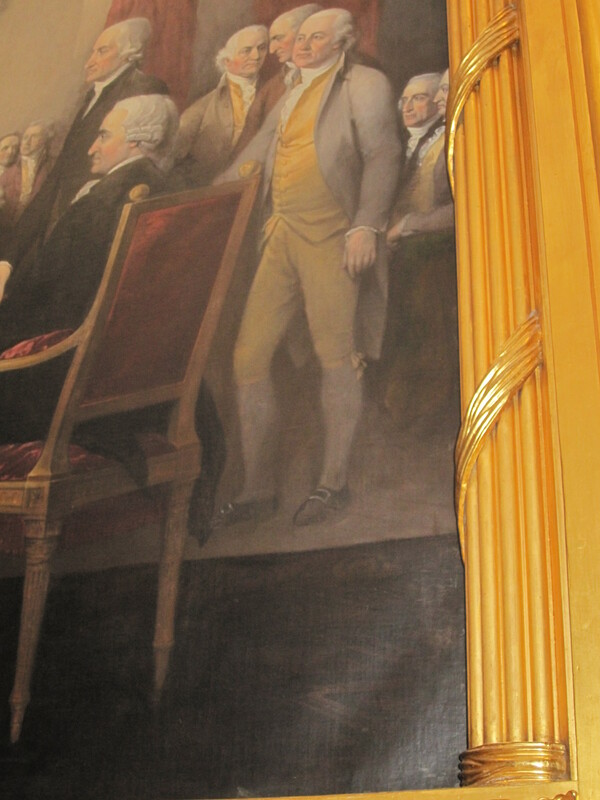 It is true that the USA has used it much longer than modern fascists, but its Roman origin and legacy is not one freedom or democracy, but of fearful repression and dictatorship. 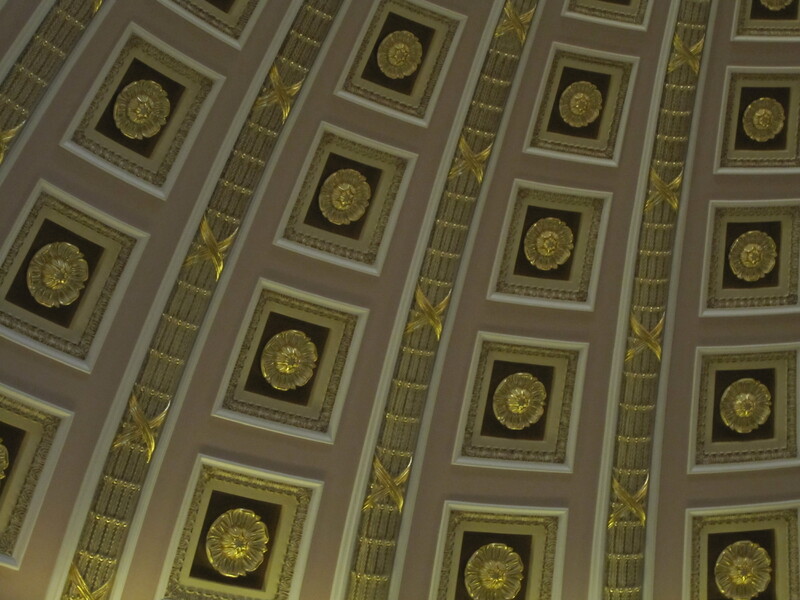 The fasces only became a symbol of fascism and absolute control over government and civil life later in history and after some retrospection leading to its adoption by the Italian fascist movement. Originally the fasces was carried by lictors and was used to show their commanding officer’s rank his and power over life and death while on military campaign. The reason the distinction between being on campaign and not is important is because military commanders were not allowed to enter the sacred boundary of the city of Rome (where civil power over the nation was vested) as anything other than private citizens. To do so would be a major religious and cultural faux pas (because of the connection between that action and the legendary contest between Romulus and his brother). 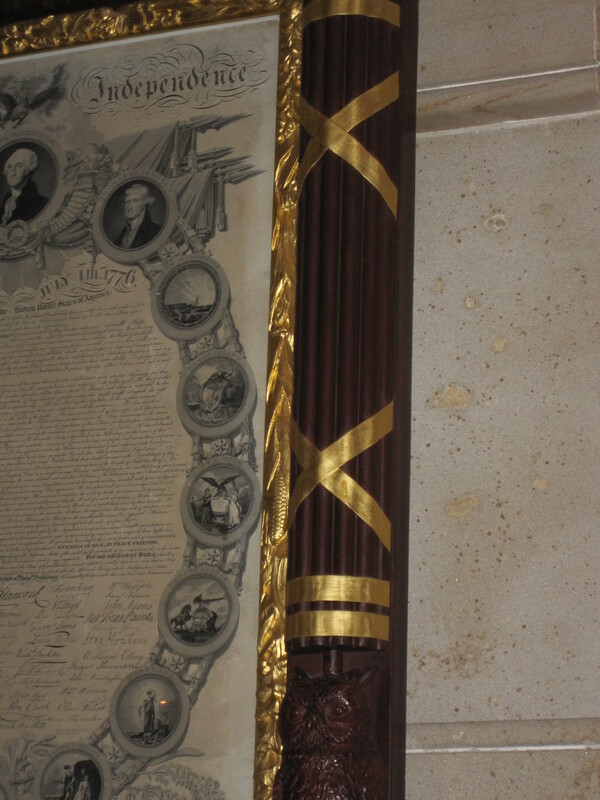 When they entered the city the ax blades were removed from the fasces because having come back from campaign, power over life and death (symbolized by the ax) was left to the rule of law by assembly. The reason it’s a fascist symbol is because of Julius Ceasar’s decision to march on Rome and cross the pomerium (the sacred border) at the Rubicon with his military command and the ax on his lictors’ fasces intact, seizing power over the government. It would later become a symbol of Ceasar’s rise to Dictator. 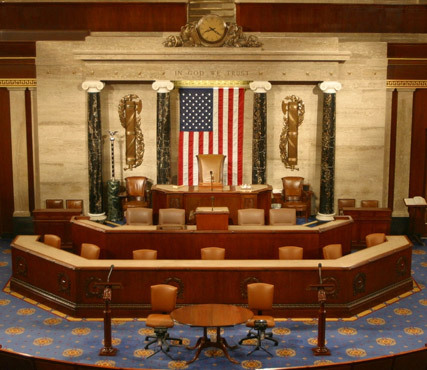 In a Late Modern Period sense, the use of the symbol of a fasces with an ax in places of assembly was to show the power of that body and rule of its laws. In a republic like America, it was to be a symbol that was empowering to the people whose elected officials comprised that body.